Find Your Calm And Sleep Peacefully With Phenibut! The days can take their toll on us; from work, to school, to family and friends. Stress seems to linger and build. Now, we can take back control of our mind. 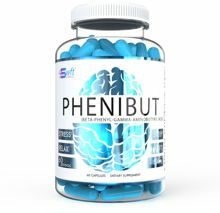 From social anxiety to sleepless nights to stress from day to day life, Phenibut can help guide you back to peace. Phenibut is a form of GABA or Gamma-Aminobutyric Acid which in our brain is responsible for relaxation and reducing stimulation. 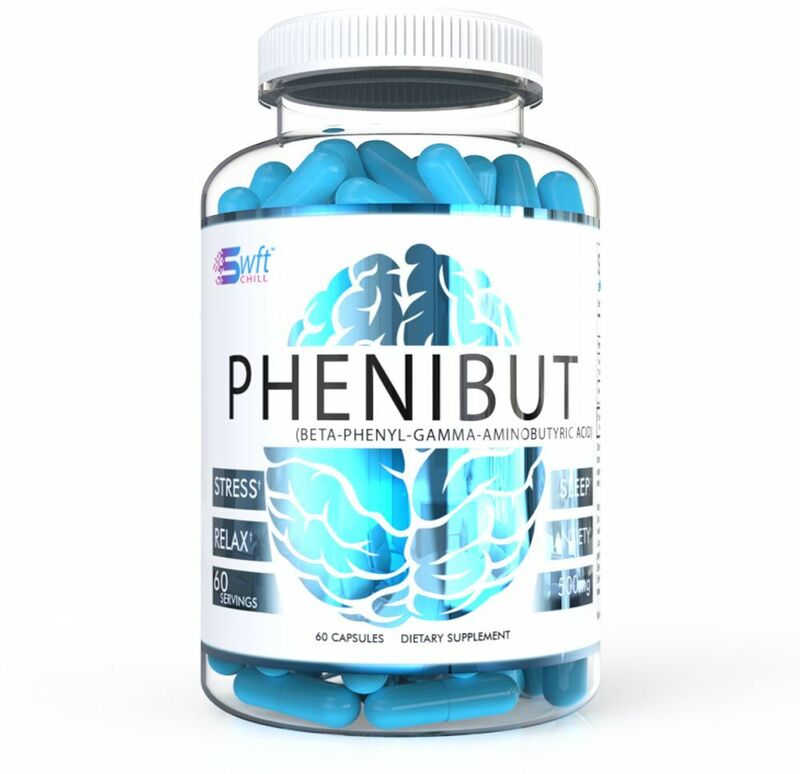 Phenibut is GABA with some additional molecules to help increase absorption. It normally is felt within two hours and lasts throughout the day. How much you need, varies from person to person. For help with sleep, start with taking one serving two hours before bed. If you still need a little more you can take a second serving. Just make sure you have some extra time in the morning. You may be too cozy to get up. For support with stress and anxiety, normal dosing is one to two servings, two to three times throughout the day and remember to stay positive, eat healthy and exercise. To help keep Phenibut working for you, try to take a break for two weeks if you use it every day.